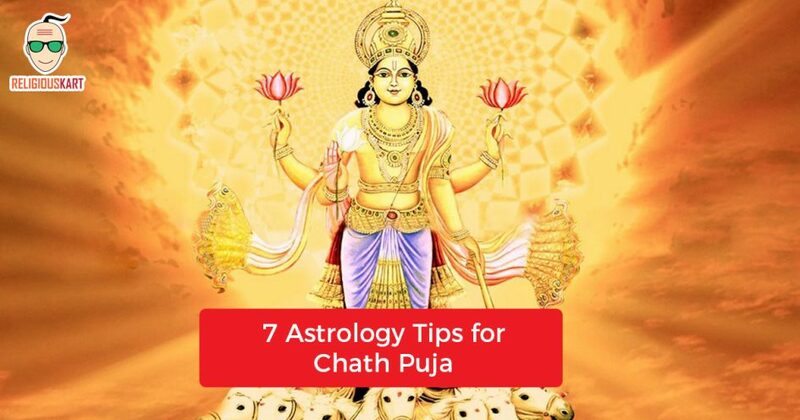 Chhath Puja, which is also called Surya Shashthi, Chhati Puja, Dala Chhath is done mainly to show our respect and gratitude towards sun so that we are granted a successful life. It is also believed that the Chhati Maiya bless the people who worship the Sun on this day. Chhath puja is one of the popular festivals of India and is mainly celebrated in the Northern parts of India. In Uttar Pradesh and Bihar Chhath is celebrated in very auspicious way. During this, people perform the puja of sun at the rising time and setting time. People use to take bath, keep fast and offer prasad after performing puja. You must chant the spell of the Sun God Surya and offer water that has saffron and red flowers, to the Sun on Chhath day. This pleases the Sun God and makes him grant you a successful life. You should recite the aditya hriday stotram for successful life in honour of the Sun God Surya and show him your gratitude. 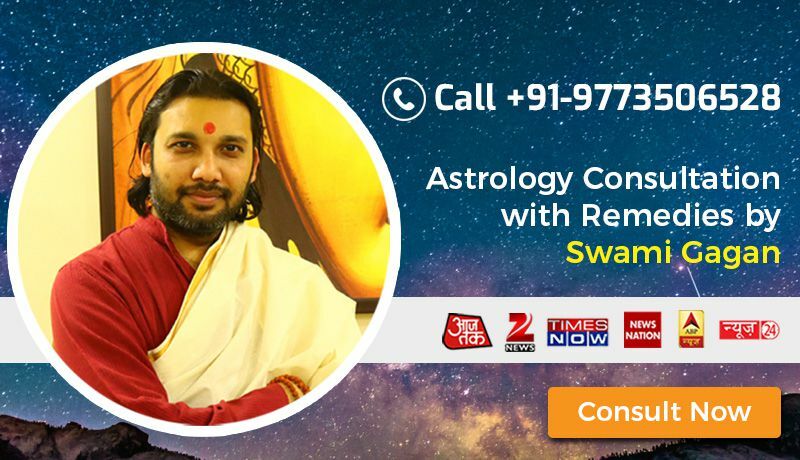 If Sun is malefic then it is good to offer molasses, jaggery or khandasari, and copper to a needy person or a homeless person on the day of Chhath puja. This shows your generous nature and pleases the Sun God. You can also distribute a Kheer made of Jaggery or Gudh to beggars. You must do the fast without salt on this day. It makes it a strict fast and is a good practice. To gain prosperity, you must feed wheat to a red cow. You must immerse chana daal in river as a holy offering. Dress nicely and wear gold. It shows you shining like the Sun and is a good way to increase positive energy.